Looking for Biomass Briquetting Machine? Take EAI Guidance to Buy the Best! The demand for biomass briquettes is increasing at a tremendous pace owing to companies in India and worldwide turning to sustainable fuel for both heating and power. Biomass briquetting machine should produce high quality briquettes with maximum production and less effort. It is hence critical that these briquetting machines are procured from the right vendor at the best possible quality and best price. 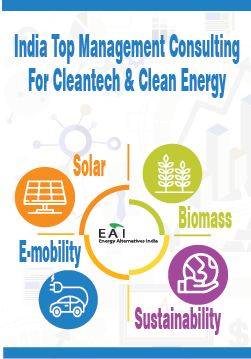 EAI, India’s leading cleantech research and consultancy firm, can assist you in this. As the selection of right briquetting machine directly affects the quality and production of the biomass briquettes, it is critical that you choose the right quality biomass briquettes for heat/power generation. Studies have shown that poor quality briquetting machines could result in frequent component failures and poor quality of briquettes. Additionally, the vendor must be able to supply compatible dryers/crushers that can be aligned to the briquetting machine. Just imagine the cost of equipment replacements/repairs you incur, over a period of time, if you choose poor quality biomass briquetting machines. How to Ensure You are Buying High Quality Briquetting Machines? Ensuring that you are purchasing briquetting machine of the right quality can indeed be quite challenging. Briquetting machines come in a number of finished product diameters and production capacities. In addition to the cost of the machine and power requirements, the briquetting machine ranking on parameters such as wear and tear of the components, allowable raw material size and moisture content, etc., can have significant impacts on its overall quality. All these make it really difficult for non-experts to select the briquetting machines of the right quality at the right price. However, there is a simpler and more effective method for even non-experts to ensure quality of the briquetting machines along with dryer/crusher – buy it from the right vendor. One of the best ways to ensure that you get the right quality briquetting machine along with dryer/crusher is to choose the right vendor, a vendor who has invested in quality, has a high level of transparency and professionalism, and is committed to long term relationships with clients. EAI can be of invaluable assistance to you in selecting the optimal vendor for supplying briquetting machine. EAI is one of the most respected brands in the Indian biomass sector. Considered the premier in offering biomass solutions, our expertise in the technical, market and commercial aspects of bio energy has benefitted over 1500 stakeholders – ranging from industries, commercial establishments, small businesses, entrepreneurs, government, educational institutes and more. Through our focused consulting assignments and research reports, and our team of industry specialists, we bring in in-depth expertise in many critical aspects of bio-power. 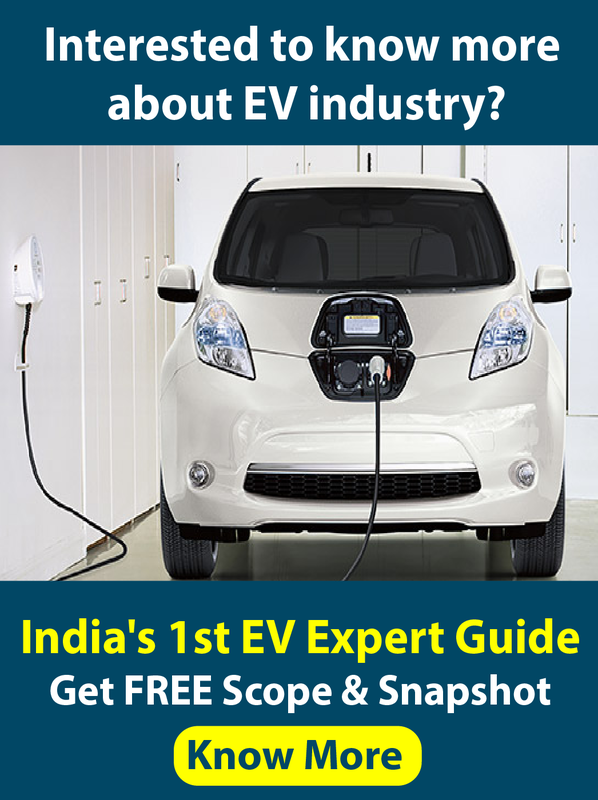 Being a pioneer in bio-power industry research and consulting (we have been serving the Indian bio power market since 2009), and also owning some of the leading online resources for bio-energy in India, EAI has one of the most extensive contact networks with vendors, specialists and experts in the field. Over the last decade, we have interacted extensively with biomass briquette manufacturers in the country and have an exceptional understanding of the biomass briquetting process. Our interactions with these vendors have been in all the key dimensions – technical, strategic, operational and marketing. During this period, based on our work, we have identified select biomass briquetting machine vendors who are the top of the heap when it comes to the key parameters – quality, reliability and flexibility. We work with vendors both small and large, and having operations in different regions in India. While specifics of our vendors vary, all of them have some things in common – very high quality and reliability. So: If you are looking for high quality biomass briquetting machine manufacturers from India who can be a reliable long term partner for your biomass sourcing requirements, talk to us at EAI. Send a note to: sourcing@eai.in with brief details about your briquetting machine requirements. We will get in touch with you soonest!